Please join me in welcoming bestselling author, Rogenna Brewer to Conversations today! 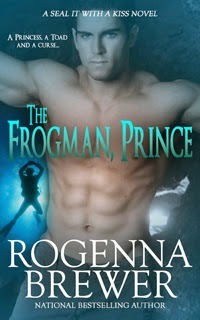 Rogenna is here to talk about book 1 in her SEAL It With A Kiss series, The Frogman, Prince! 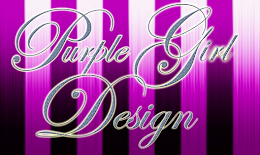 So be sure and check out the cover, blurb and Rogenna's commentary below! Happy April! Happy Spring! Happy, happy...birthday Toad! While Lieutenant Thaddeus Miles Prince, aka Tad or The Toad is forever young, it's been awhile since I could pull off thirty-something. Not saying I'm going anywhere. I'd like to think I have several more books in me, but I'm tried of putting this one off. There are reasons why I couldn't publish this book before now, but again...tired of making excuses. Kissing a toad wasn’t on her agenda. Ship’s Captain Lily Chapel is running out of time. Desperate to save her family’s ocean salvage business, Lily risks everything to carry on her late father’s search for the legendary—some say mythical—treasure of the infamous pirate ship, The Golden Curse. 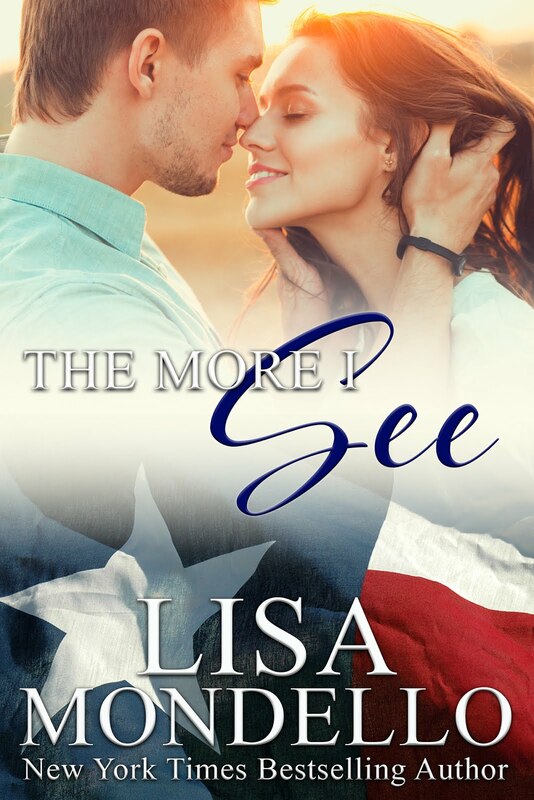 The last thing she needs is a scarred frogman commandeering her vessel for his mission. Rescuing a princess wasn’t part of his plan. Get in, get out and no one gets hurt—a simple credo that’s served Lieutenant Tad “The Toad” Prince well…until he meets Lily Chapel. Right from the start this mission was personal. In exchange for information regarding stolen warheads, Prince has promised to absolve his old mentor’s daughter—provided she’s innocent. And if she’s not? 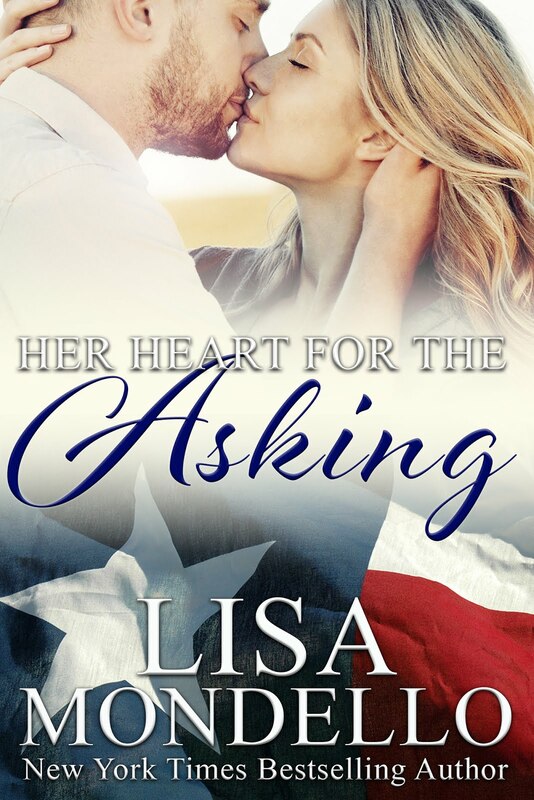 Can the daughter of a notorious smuggler—a smuggler in her own right—and a hardened Navy SEAL trust each other long enough to uncover a four hundred year old shipwreck and recover missing cold war missiles in the process? 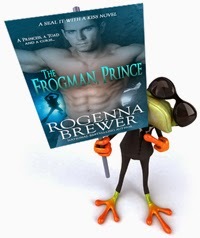 Pre-order THE FROGMAN, PRINCE, only $2.99 for a limited time! Celebrating more than half a million books in print! 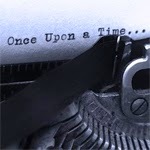 In my life I've been a rebel, a sailor, a petty officer and an author. Served in the United States Navy in such exotic locals as Midway Island and The Pentagon. Married a Nuke. Kaboom! And have three sons as a result. 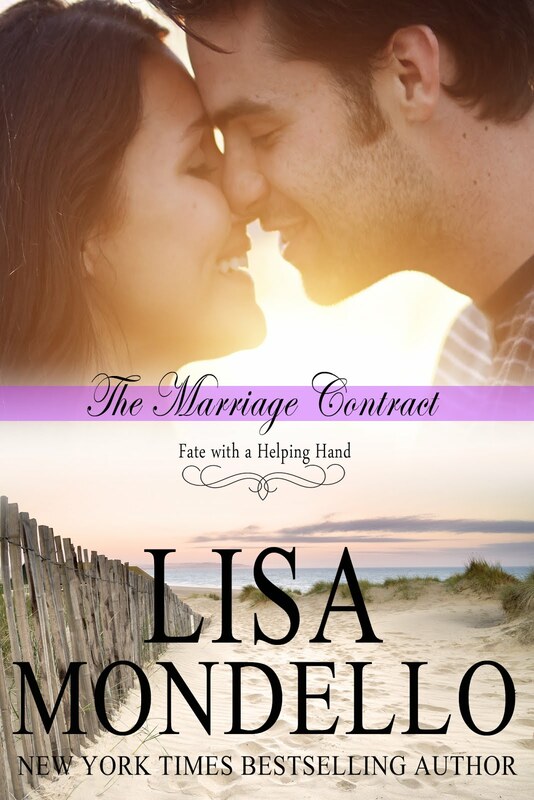 I write happily ever afters about men and women in uniform.